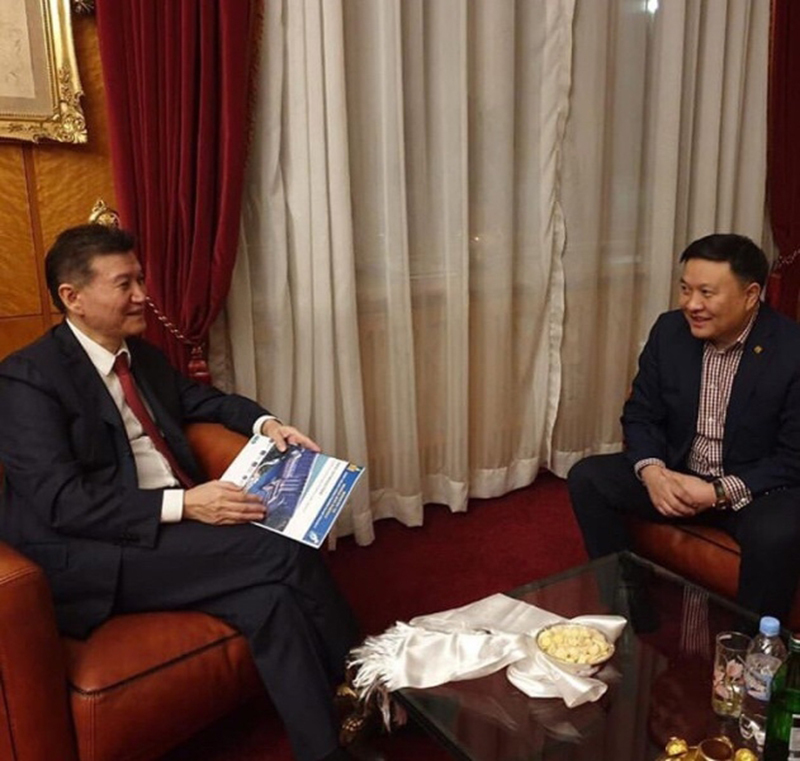 Minister of Environment and Tourism of Mongolia stated that Mongolia is prepared to receive a million foreign tourists in 2020 and earn $ 1 billion. It should be noted that in 2017 Mongolia received more than 470 thousand foreign tourists and earned more than 400 million dollars. This landlocked Asian country has made tremendous efforts to develop the tourism sector in order to diversify its economy, dependent on mining. 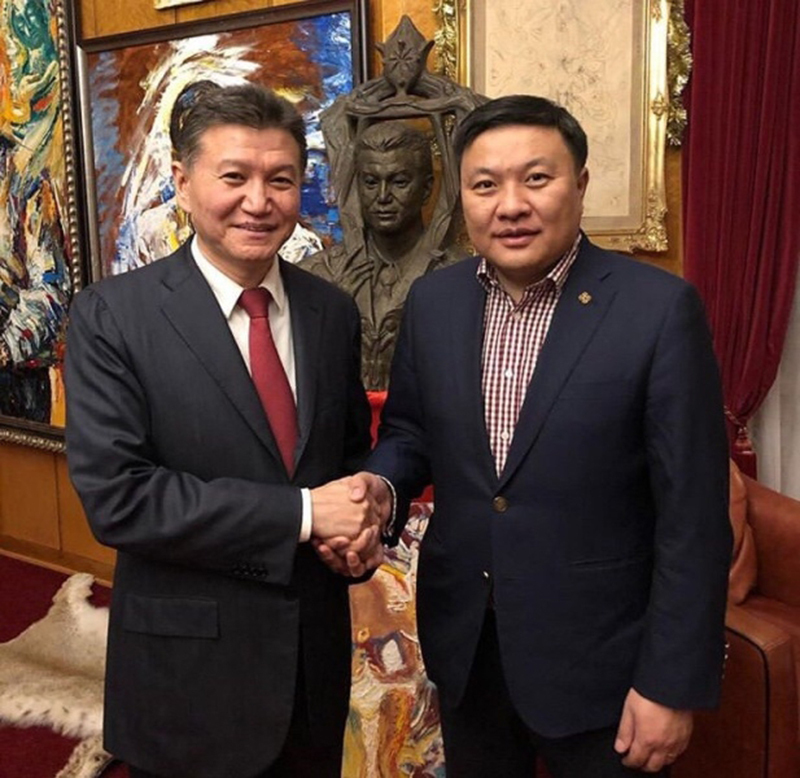 Thus, 2018 was declared the year of tourism in Mongolia.